This book is the first step in a process to develop standards appropriate for the testing of the mechanical properties of metal parts made via additive manufacturing. This book investigates the current state-of-the-art methods for determining the properties of metal powders. This assessment evaluates both existing standards that provide guidance for powder property measurement methods, as well as technical publications describing methods that are not covered as completely by standards. Furthermore, the analysis shows that additive manufacturing-specific materials standards for characterizing the properties of metal powders and metal parts do not have to be developed from scratch. 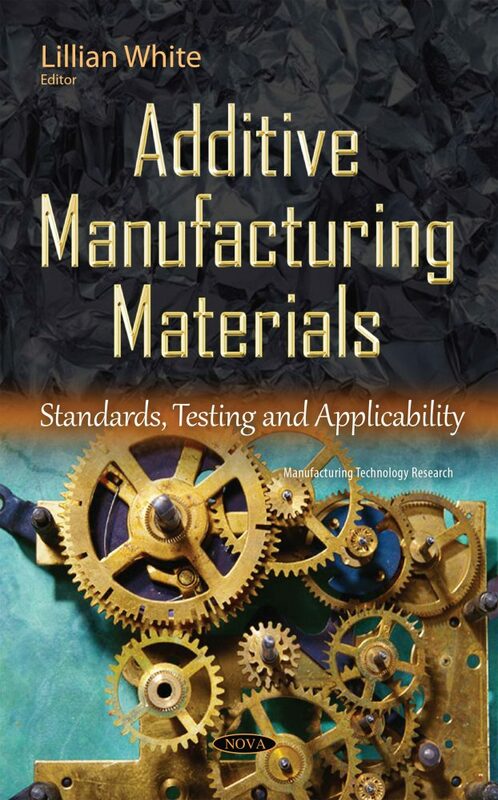 Decades of powder property testing (born out of powder metallurgy processes) and mechanical property testing has resulted in a suite of existing standards that can form the basis needed for some additive manufacturing materials.